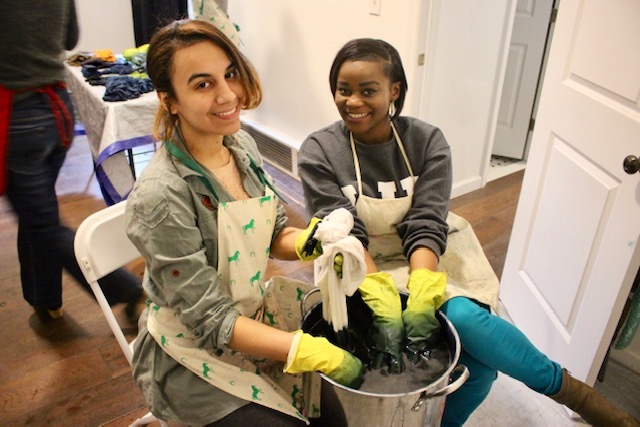 Nearly a dozen LIM students and one alumna participated in the College's inaugural Alternative Spring Break (ASB) program, organized by the Office of Student Life. 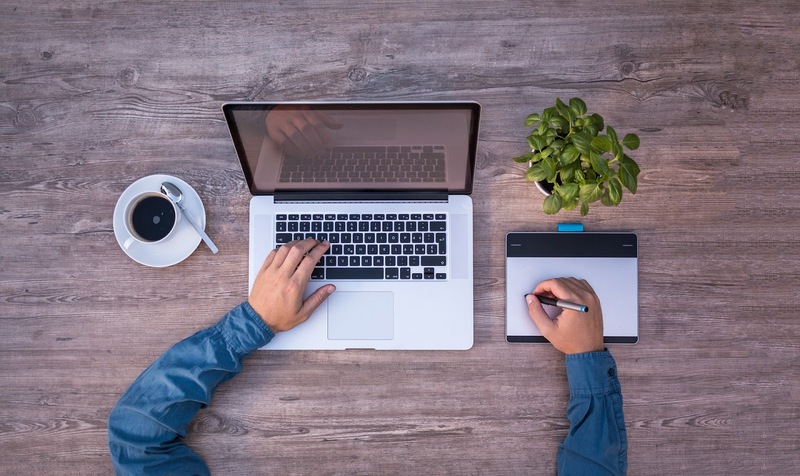 This new program took place over the College's scheduled spring break. 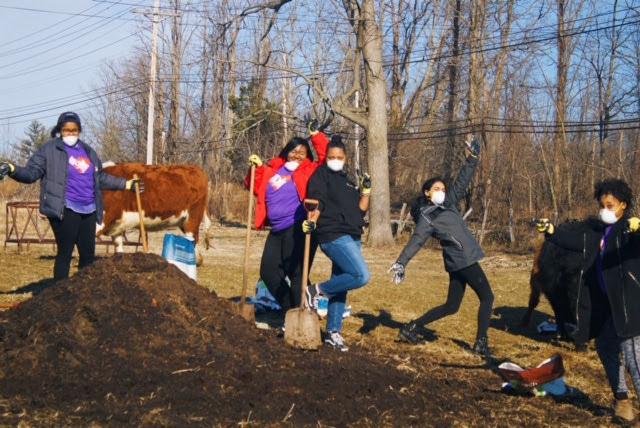 Participants took a road trip to Upstate New York, where they learned lessons about community-based farming and sustainability practices. We left behind the “concrete jungle” of Manhattan, for spring break. Calming, no loud sirens, and actual fresh air! Stony Kill Farm is dedicated to education. 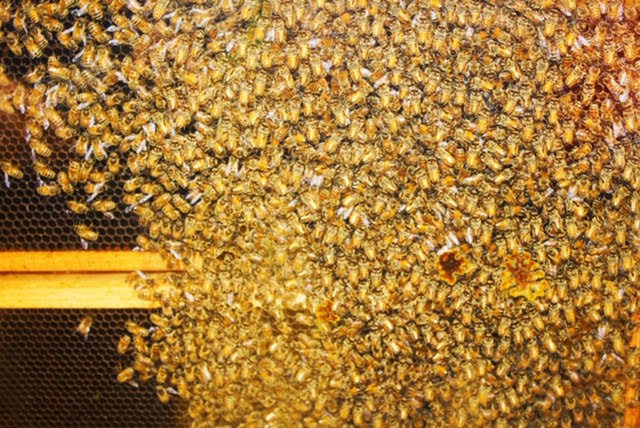 Not only did we get a closer look at how honey gets extracted and get close to farm animals, we also got to bond with one and another. Being a shy person, I hardly thought I was going to make such great friends. Everyone was eager to learn and encourage one another. The highlight was jamming to Hannah Montana while helping to paint the playroom for children who come to the farm. My favorite part of the trip was participating in a seminar on different types of wool and hemp and how the process of raising sheep affects the outcomes of the wool. After learning about natural dyeing techniques, we got to do the dyeing process ourselves. We learned how the textile agricultural market has been shrinking and how to raise awareness about this. Besides, it was good to make new friends and bond with tripmates who have the same interest in sustainability. I nearly didn’t make it to the Alternative Spring Break because I was running late that morning; but I’m so glad I did! 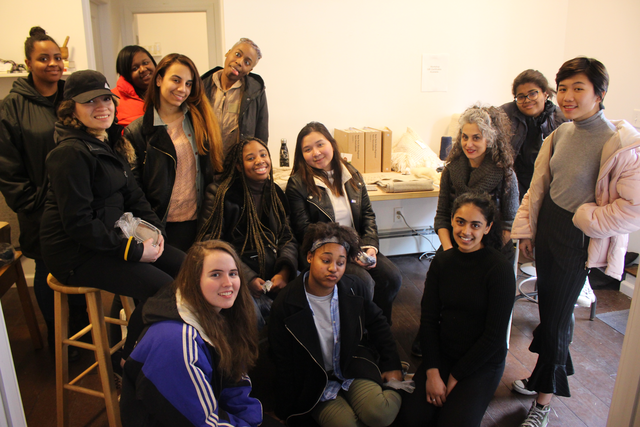 The second day was our visit to Textile Lab. 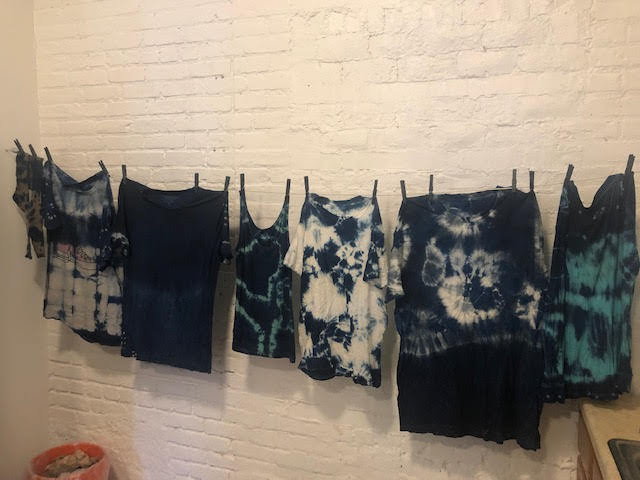 We learned about sustainability in a cute boutique called Colorant, learned about organic dyes that wouldn’t be harmful to the environment, and actually got to dye some of our own tees with natural indigo. It was fun to see all the patterns we managed to create, and even though I ended up with blue hands and nails, I would totally do it again! At first when my friend told me about the trip, I was a bit skeptical because: one, I don’t like animals; and two, it’s spring break. Fastforward to Textile Lab, where we built a pen, fed cows and pigs and chickens, ran some sheep, and scooped manure. I realized…I still don’t love animals; but, I learned a lot of cool facts, like how manure fertilizes soil and about the intelligence of pigs. I learned new things about farm life in general that I would never have known otherwise, so I’m grateful for the extra knowledge. 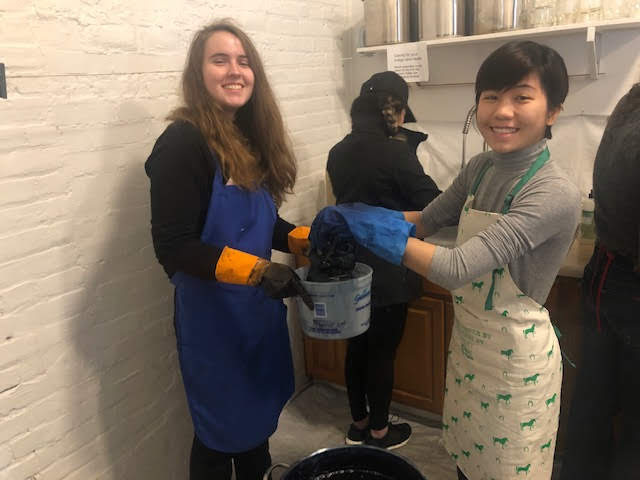 The Alternative Spring Break to Stony Kill farm and Textile Lab was a great way to escape the city and learn about environmental sustainability. At the farm, I was able to work off my lunch by helping pull weeds. The highlight of the trip was hanging out with the farm animals. I also learned how important the farm is to the local and wider community because it increases awareness about sustainable ways of living. Trip organizer and Assistant Director of Student Life Chrystle-Claire Greene hopes the alternative spring break will become an annual tradition at LIM College.